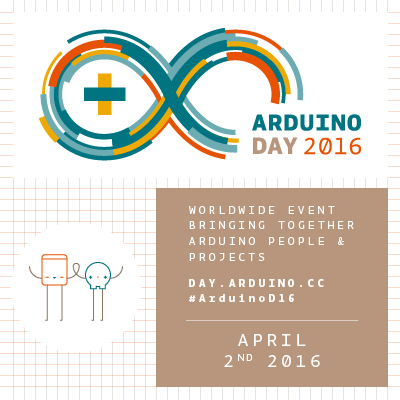 Let’s celebrate Arduino Day and Genuino Day! Arduino and its community is celebrating its birthday with a day of official and self-organised gatherings, encouraging people to meet and share their interest in open source DIY electronics with local friends and collaborators. More than 320 groups are creating events right now worldwide! 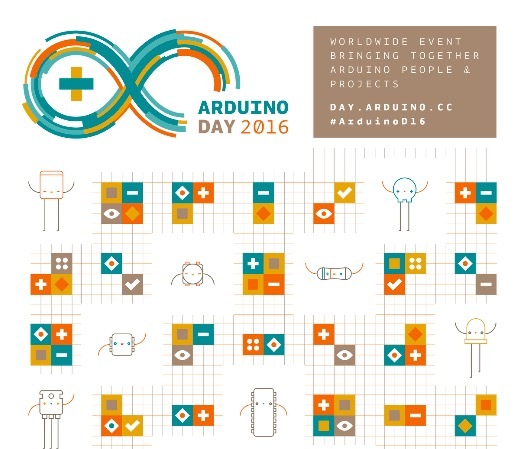 Join the event and find the event near you on day.arduino.cc. Massimo Banzi, Tom Igoe and David Mellis are in Berkeley to celebrate Arduino Day and Genuino Day. Here’s their message to all the community of organizers, participants and all Arduino fans!